Reliable products and processes, whilst crucial to the success of every business, are but part of the jigsaw. Arguably the most important factor in building a successful enterprise lies in the quality of the people within it. At Boston renewables we are privileged to have a wealth of knowledge and technical experience in our team. Throughout the spectrum of skills, from design engineering and site assessment, through business development, project management and installation we have a solid team of dedicated individuals who will only ever deliver an honest, thorough and genuine service. Through our sister company, Boston Energy, we have access to over seventy electrical and mechanical engineers and are therefore able to provide a level of service and competency far beyond that of many of our competitors. Our team is well versed in working to stringent protocol and operating with safety at the forefront of every task. To better develop our delivery processes we are, in conjunction with Boston Energy, currently developing a framework to enable accreditation under ISO 18001. This accreditation will be something our team will be justly proud of and it will also give all of our clients the confidence and peace of mind to procure their renewable energy and energy efficiency systems from Boston Renewables. 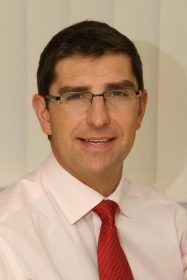 Managing Director of Bostonair Group Ltd. Mark joined Bostonair in 1997 and led the company’s move into Recruitment, Line Maintenance, Training and most recently the Energy sector. Joined Bostonair in 2010 as Finance Director. A Chartered Accountant having previously worked in Audit & Investigations, Industrial Services, Manufacturing and FMCG sectors. Educated at London University and Manchester and Harvard Business Schools. 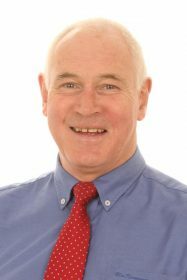 Founding director of Boston Renewables with over 25 years of experience in the UK’s commercial property development sector and formally trained under the Energy Performance of Buildings Directive. Joined Boston Renewables in 2015 to focus on opportunities for commercial businesses to benefit from on site energy generation and associated energy efficiency technologies. 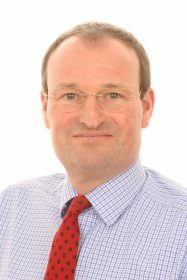 Nick joined Boston Renewables in 2013. 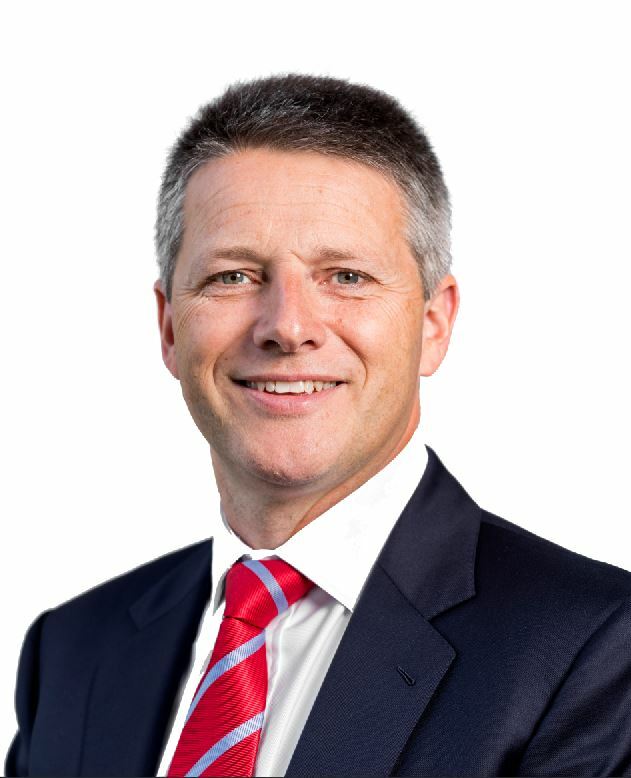 He is responsible for pre-planning site assessments, project co-ordination and management and the on-going operation and maintenance of wind turbine and solar installations. 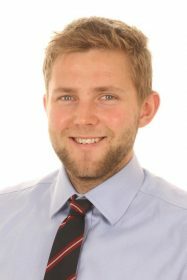 Tom Anderton joined Bostonair in March 2016 as Group Marketing Manager. 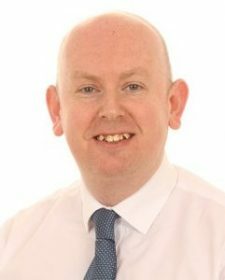 Tom has over 14 years in experience in Marketing in sectors such as Automotive, KBB, Plumbing & Heating and Leisure vehicles, with 10 years’ experience in B2B Marketing. Educated at Lincoln University.